Low Website Speed? – Here’s How You Can Improve It! The success of your online business is dependent on many factors. One of the most important elements among them is your website speed. 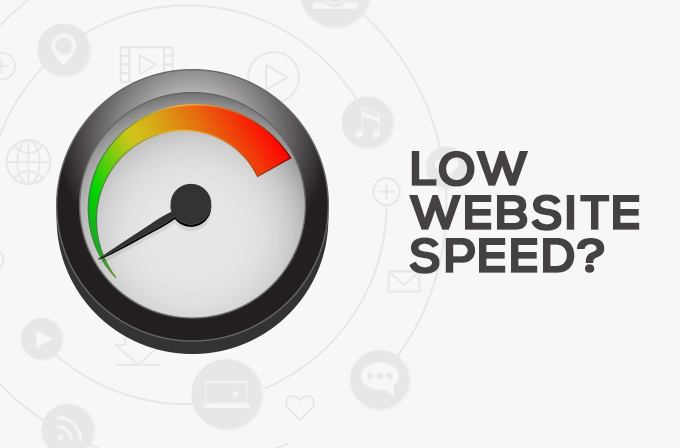 The site speed, in simple terms, could be defined as the amount of time it takes your website to download content from the server and display it on the browser. As site speed is now one of the criteria for search ranking as well, it is important to ensure that your website delivers content at excellent speed. Moreover, it has been analyzed that website speed affects the conversions that you gain online. The visitors tend to dislike your website if they do not see the content within an average amount of time. The average time considered for website speed is 4 seconds, while 2 seconds is fixed as ideal or the best. The web server you opt determines site speed to a major extent. The server, known as the domain name system (DNS), contains databases of IP addresses. It converts the required URL into IP addresses, which navigates you to the particular web page. The amount of time that this process takes is the subject matter here. The server should be capable of swiftly fetching data to the selected browser. If not, it could lengthen the time it takes to display content on website, in which case it affects your conversions. When the image files used on your website are large, they automatically reduce the website speed. Therefore, skimming down the size of those images is essential. It helps your website to easily display the content within a short period of time. Yet, there should not be much of a compromise in the quality of such visual content. To serve this purpose, there are a range of offline and online image compressor tools such as ‘Optimizilla’, ‘Kraken.io’, ‘ImageRecycle’, ‘CompressNow’, ‘jStrip’, ‘PNG Gauntlet’ and so on. When your website acquires a lot of space for the display of texts, it can again weaken the site speed. Your HTML script is what you need to have a look at. There can be HTML scripts which are made in multiple lines. The same HTML script could be compressed into one line, without causing any change to the arrangement of text-content on the website. This is an effective way of content optimization. The very first data that is visible on screen as soon as the website opens, is known as ‘above the fold content’. Obviously, you can choose the set of data that you want to display first in your website. Yet, if you want to be in good terms with the site speed, it is ideal to avoid images and videos as the above the fold content. It paves way for faster content delivery on the website (Since there is only text form). Still, if you find it necessary to add videos or images, it is ideal to make up for that space acquired, by compressing the image. While in the case of video, you could preload a related image just before displaying the video as above the fold content. When you enable caching, the server saves the whole data which was once loaded on the page. This means that there would not be multiple requests made to the server. Through caching, the whole content is stored as a single file. When a user visits your page, this single file is called up instead of loading the contents one after the other. The synchronous method demands a longer period of time to load the website as it fetches scripts one after the other. Therefore, asynchronous method is the right choice here, as it speeds up the webpage by loading both the scripts together at the same time. Although installing plugins do favour you in many ways, it has many drawbacks. It slows down your website and can even lead to site crashes. It is important to remove those plugins which you find unnecessary. Lesser the plugins, more the sitespeed. Although you may not be having a large number of plugins, it is a good idea to analyse the existing ones, on grounds of their efficiency, configuration, etc; as shortcomings in these can also harm your site speed. It is assured that your website runs swift, when the number of requests made to the server is less. When your website is directly or indirectly linked with other sites to deliver content, it means that the server is answerable to additional requests. Instead, if you call such files internally, the server would not have to reach out to other platforms, and this instantly speeds up the website. Creating the best impression about your business, in the minds of potential customers is surely one of your chief goals. As we have discussed, high website speed not only satisfies your online visitors, but it also helps in improving your SEO. Yet, many are unaware of its importance, let alone the ways to improve it. 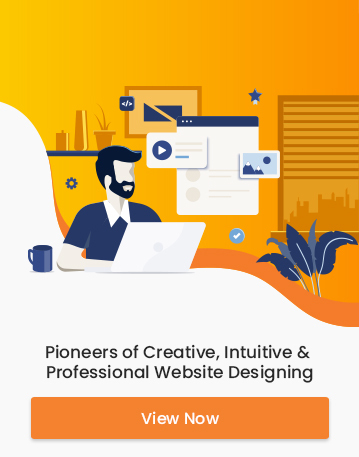 So it’s high time that you keep a check on your website speed and incorporate these steps, to win better ranking as well as the customers’ contentment.